Ottoman Map of Beijing (BOA, Y-PRK-EŞA 36/41, No. 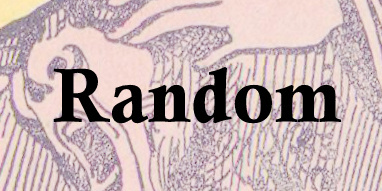 1): For a full sized image click here. During the Hamidian period, the Ottoman Empire, as any European empire might, sought to expand its global presence through building new connections with far-flung corners of the Muslim world. In a Episode 82 of the Ottoman History Podcast, Jeffery Dyer discussed the place of Zanzibar in this imperial imagination. 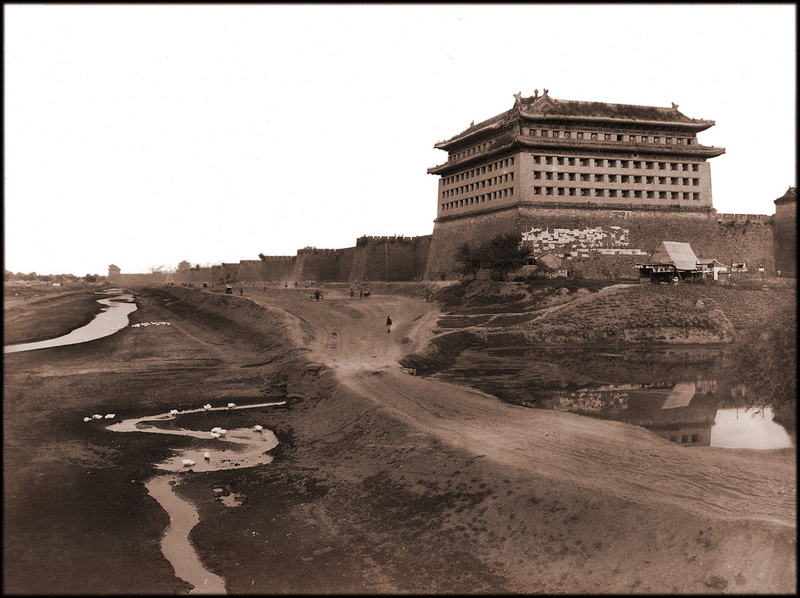 China was another location where the Ottomans were among many governments testing their imperial limits. After all, China was home to a large Muslim community on the western frontier that was moreover largely Turkic, though the latter affinity could only be distantly relevant during that era. The Hamidian regime, through its support of Islamic institutions such as mosques and schools, could use its cultural capital to expand its sphere of influence and use Muslim populations as a potential bargaining chip in negotiations with European allies and rivals. In 1900, when Chinese Muslim troops became part of the Boxer Rebellion, Abdul Hamid II's government--upon the request of Kaiser Wilhelm--attempted to engage in correspondence with these troops from the Kansu province known as the "Kansu Braves" in hopes of bringing the rebellion to an orderly end. New relationships meant a need for new kinds of information, and during this late Ottoman period, the archive is full of bits and pieces of reconnaissance and efforts to gather information about the culture and society of empires such as China and Japan. 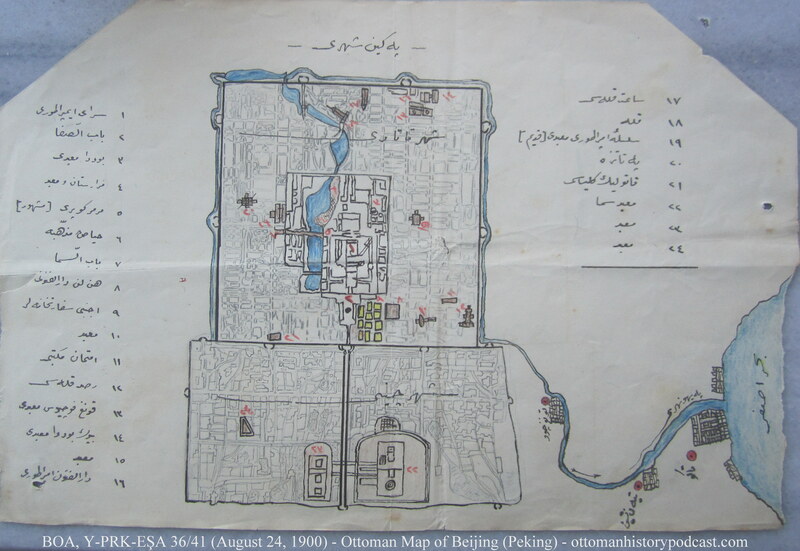 This small map from the Başbakanlık Ottoman Archives shows an Ottoman attempt to depict the layout of the city of Beijing (then Peking). It was included in a folder describing attacks on the German ambassador and missionaries in the fervor of the Boxer Rebellion. 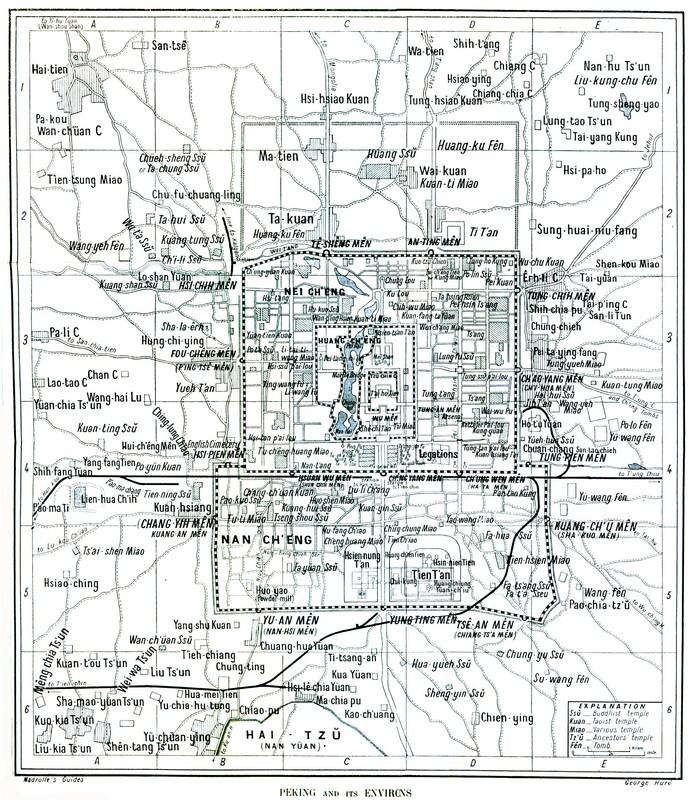 The map resembles most European representations of Beijing from the era (here are two of them in English 1 | 2 ) and is irresistibly straightforward in its presentation of the city's layout, labeling only a few key places of interest such as temples, the "Chinese City," fortified "Tartar City," foreign legations, and institutions of learning. While the map is assumed to be based in part on European representations of the city, it may be worth noting the inclusion of a clock tower in the upper portion of the map as a major landmark given the preoccupation of Abdul Hamid II with erecting clock towers in every city of note within the well-protected domains.